Melissa d'Arabian tells us about the Picky Eaters Project. Ep. 1: Get picky eaters onboard with the project; create a safe snack zone. Ep. 2: Create a positive mealtime routine and list your daily victories. Ep. 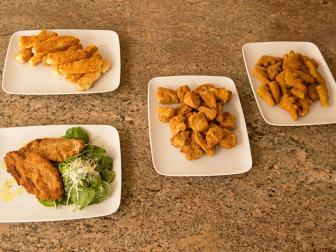 3: Slightly vary foods, rate flavors; have everyone eat the same meal. Ep. 4: Visit a farmers' market; teach kids basic nutrition; the sugar game. Ep. 5: Add healthier options to the table and limit crutch foods. Ep. 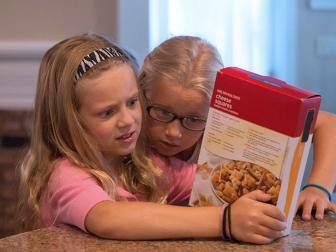 6: Try transitional recipes and get kids involved with menu planning. Ep. 7: Serve easy, nutritious breakfasts and snacks. Ep. 8: Do something physical; make recipes with the kids; review progress. Melissa introduces her family and their different types of pickiness. Melissa confronts her family’s picky eating — and yours. Download the toolkit to start the project at home with your kids. 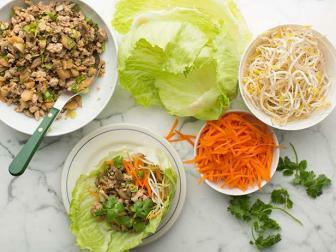 Try new recipes with your kids, like Melissa's lettuce wraps. Set up a well-stocked pantry for meal and snack success. Melissa empowers her kids by explaining nutrition basics. 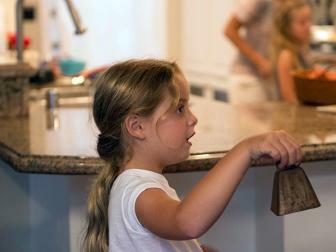 Melissa shares meal tips, like having the kids ring a dinner bell. 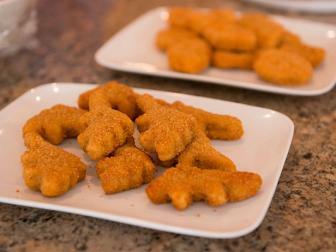 Help your kids can graduate from chicken nuggets to milanese. 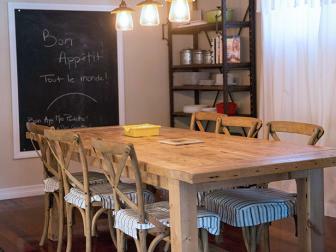 Take a tour of Melissa's kitchen in her home outside San Diego. Overcome kids' sensitivity to new textures with Melissa's list. 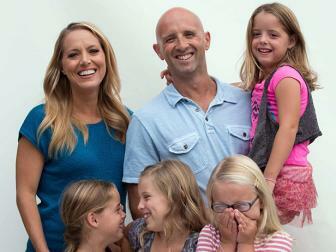 Melissa shares tips and insights into her life as a working mom. 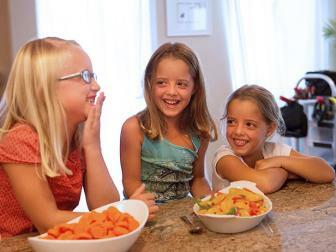 Check out silly moments from the Picky Eaters shoot. 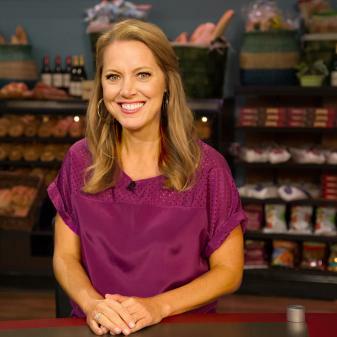 Find fun and easy recipes and videos for kids from Melissa d'Arabian to satisfy the picky eaters in your family and help them form healthy eating habits. Get tasty meal ideas, tips and more from Food Network. Melissa proved that dreams can come true when she won Season 5 of Food Network Star. Her grand prize: the hit show Ten Dollar Dinners.